Next Enterprise release is coming! Jira 8.5 will be our next Enterprise release, coming around Q3 this year. 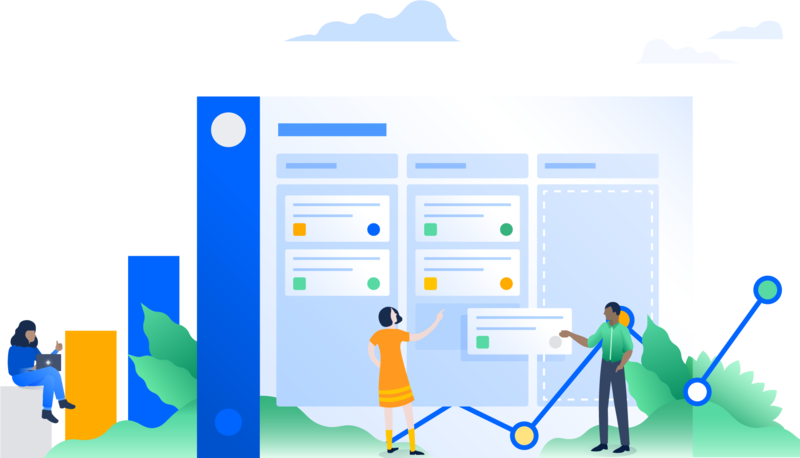 If you’d like to jump on the latest and greatest Jira 8, start planning for your upgrade targeting this time frame. For every Jira release, we run extensive performance tests to compare the latest version to the previous one. This is to see how the new features affect Jira, and to make sure we’re not introducing any performance regressions. 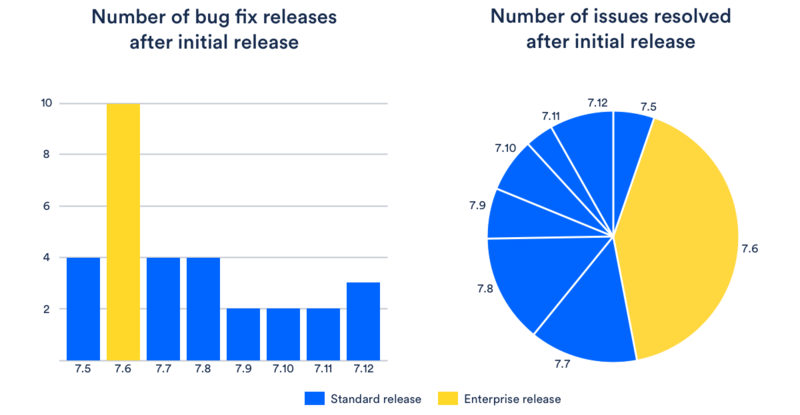 We’re also comparing performance between Jira Enterprise releases. These are usually a few versions apart, so the improvements are much more visible than between smaller, feature releases. You can see the results of our Jira 7.6 ER to Jira 7.13 ER performance comparison in Performance and scale testing.